You and your pet deserve Pawfection. 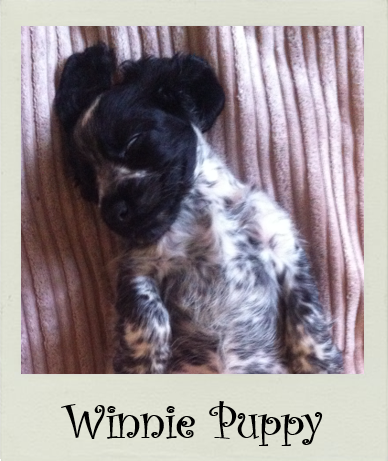 Grooming in your home or ours, always to Pawfection! Unlimited offer of hugs and kisses with every visit! Ask for a loyalty scheme card and get 10 of your sixth grooming session! 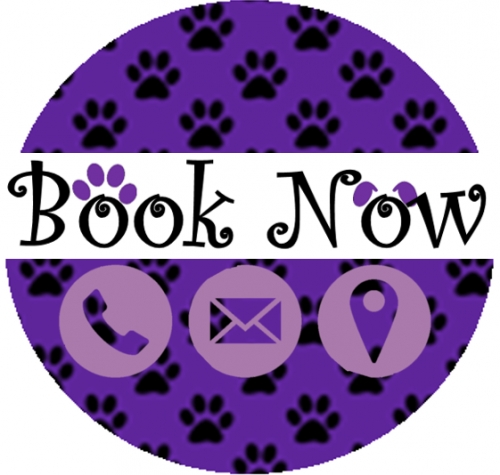 Get £5 off each additional dog on the same booking! 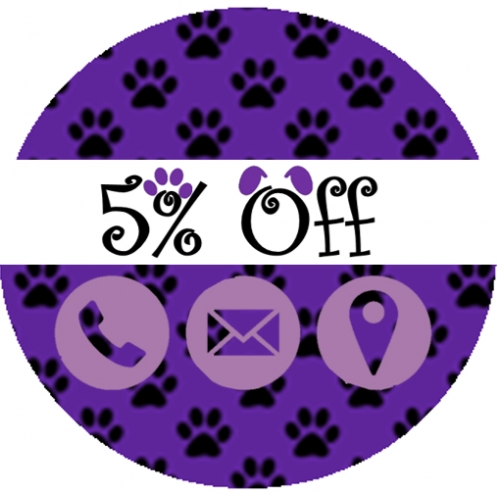 5% off any booking made within a week of National Dog Day! From £25 Individual prices will be set on styling requirements and individual preference. Contact us for a personalised quote.